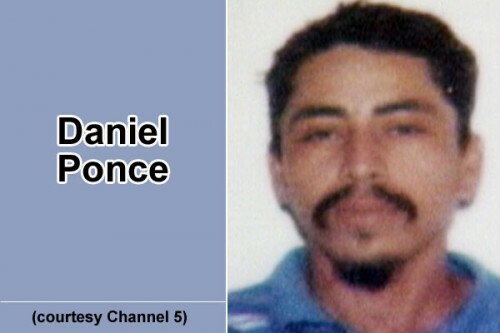 Daniel Ponce, of Trial Farm, Orange Walk, is in a critical condition in the Intensive Care Unit of the Karl Heusner Memorial Hospital (KHMH) after a butane tank which he was filling, exploded, causing him to suffer a massive injury to the head. About 11:00 Tuesday morning, Ponce was filling a butane tank when the tank exploded, slamming the nozzle of the tank hose into the side of his head. Ponce was rushed to the Northern Regional Hospital in Orange Walk Town, then to the KHMH in Belize City. Doctors are now working to save his life. According to reports, on Tuesday, Mennonite businessman Johan Lassen, 35, proprietor of Bert Quality Chicken, of Camp 10, ordered butane gas, which was to be delivered to his business. Lassen told police that when the gas was delivered and he paid for it, he left his business and was going home, in the same area, when he heard a loud explosion, which came from behind his business place. Lassen rushed to see what was happening, and saw Daniel Ponce, a Belmont Butane Gas Company assistant, lying on the ground, bleeding from his head and from the right side of the face. Lassen said that at about 15 to 20 feet away from where Ponce lay, he saw his gray butane gas tank, which had exploded. A KHMH official told Amandala that Ponce is still in a critical condition.